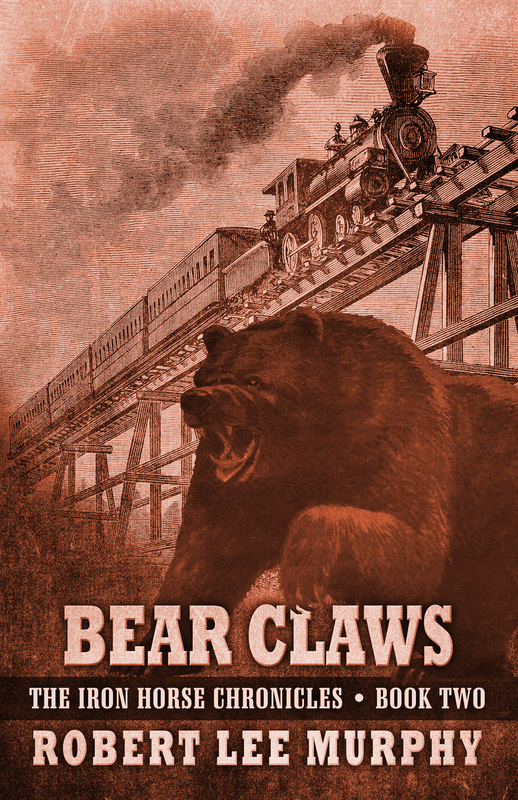 I received the Advance Reading Copy of Bear Claws, The Iron Horse Chronicles–Book Two on July 10th. Since then, I have been busy proofreading the “galley” with the help of family members and friends. In a few days, I will compile the corrections and forward them to Five Star Publishing so they can make final changes in preparation for printing. Publication is set for November 18, 2015. In addition to my responsibility to proofread the ARC, numerous copies have been sent by the publisher and by me to various reviewers. We await their responses, with the intention of placing “blurbs” on the dust cover of the book and the websites where the book can be ordered. Both Amazon and Barnes & Noble list the book as available for pre-order. Amazon reveals the cover photo and current information on the publication date. B&N is behind the time, and I am having difficulty getting their information updated. This entry was posted in Bear Claws - Book Two, Book Review, The Iron Horse Chronicles, Writing and tagged Adventure Fiction, Bear Claws, First Transcontinental Railroad, Five Star Publishing, Frontier Fiction, Historical Fiction, Middle Grade Fiction, Teen Fiction, The Iron Horse Chronicles, Western Fiction, Young Readers. Bookmark the permalink.